This really has been a huge year for hearing aids and it doesn't look like it is going to stop. Apparently Widex have something up their sleeve for later this year? Should be interesting to see. On this page we look at Phonak's new Bolero range and the expanded Oticon Opn range. Phonak didn't stop with the introduction of the groundbreaking Virto, they also introduced their brand new Bolero range on the Belong platform. 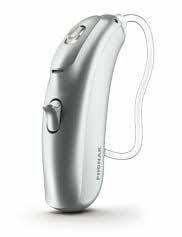 Again they went for something ground breaking with the introduction of the first ever Lithium-ion powered rechargeable BTE hearing aid. Let's take a look at the Bolero Belong range. We would expect the range depending on technology level, to be sold at prices from £800.00 to £2200.00 in the UK depending on the Practice and location. 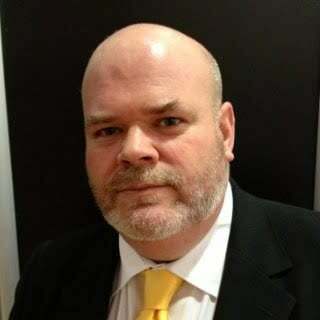 We would expect the range to be sold at prices from €1000.00 to €3000.00 in Ireland. We would expect the range to be sold at prices from $1000.00 to $3200.00 in the USA. 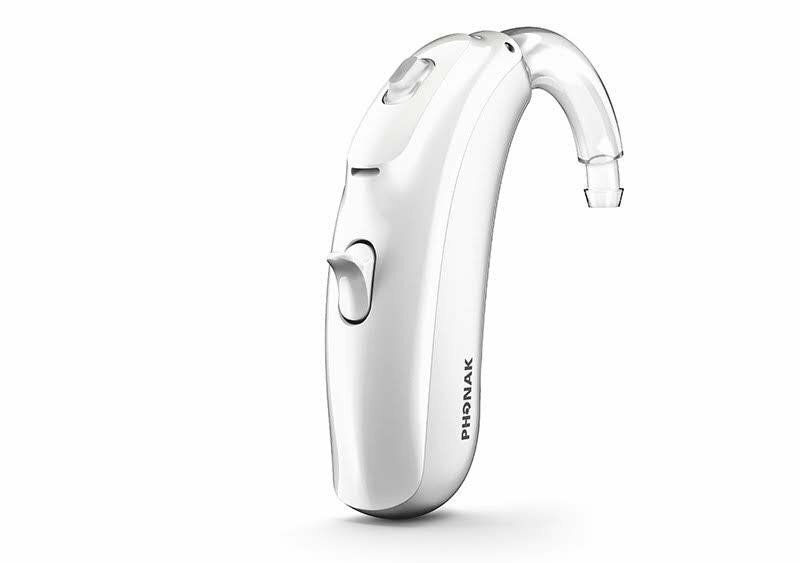 Phonak launched the much anticipated lithium-ion rechargeable BTE. 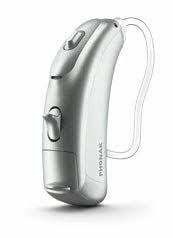 Many within the hearing healthcare profession were expecting it with the success of the Audeo rechargeable device. The surprise was that Phonak made their power offering rechargeable. The Bolero B-PR. It is the first Lithium-ion rechargeable BTE to the market and the first rechargeable BTE for Phonak. They say that the battery pack will deliver 24 hours of hearing with one simple charge (expected results when fully charged, and up to 80 minutes wireless streaming time) which is in line with the performance of the Audeo B-R. The Bolero range is a full model line up with four Bolero B models. They will include B-M, B-P, B-SP, and the rechargeable B-PR. Let's do a quick run down of those devices. We would expect the range depending on technology level, to be sold at prices from £1100.00 to £2200.00 in the UK depending on the Practice and location. We would expect the range to be sold at prices from €1400.00 to €3000.00 in Ireland. We would expect the range to be sold at prices from $1500.00 to $3200.00 in the USA. 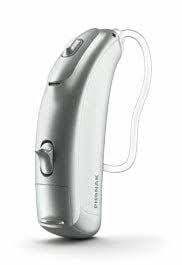 Oticon introduced a new ground breaking hearing device last year with the Opn which has been exceptionally well received by both users and professionals alike. The internet-enabled Oticon Opn came with a number of additional features because it can connect to devices via the internet and Bluetooth. The hearing aids will connect directly to your Smartphone so you can make phone calls and listen to music without any intermediate streaming device. They are also water resistant to 1m. The devices can be connected to any device that has a Bluetooth connection. This means that the hearing aids can also be connected to things like doorbells, appliances, or even baby monitors. Then when the doorbell rings, for example, the person gets a small 'ring' in their ear to let them know. Oticon spoke heavily about a complete change in how their hearing aids work by introducing a whole new way to process the directionality of sound. They say that their new strategy opens the world of sound to a user, hence the name Opn. Many of us are finding it a little difficult to get concrete answers to how this is done, but the results seem to speak for themselves, users seem to love it. Oticon speak about supporting the brain in order that our natural cognitive abilities are encouraged. 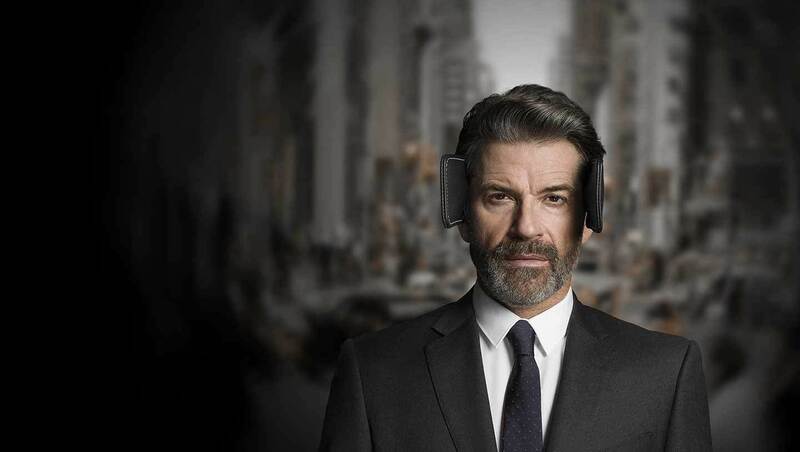 The call this BrainHearing™ support which is delivered by a unique combination of technologies working together to reduce listening effort and provide the brain with better conditions to perform in. The Oticon Opn range has now been expanded into three levels of technology, Level 1 which is the top of the range, level 2 and level 3. All three members of the Oticon Opn™ family provide the open sound experience that is proving so popular in varying levels. Each model gives the brain a different level of assistance – a different level of BrainHearing™ support. 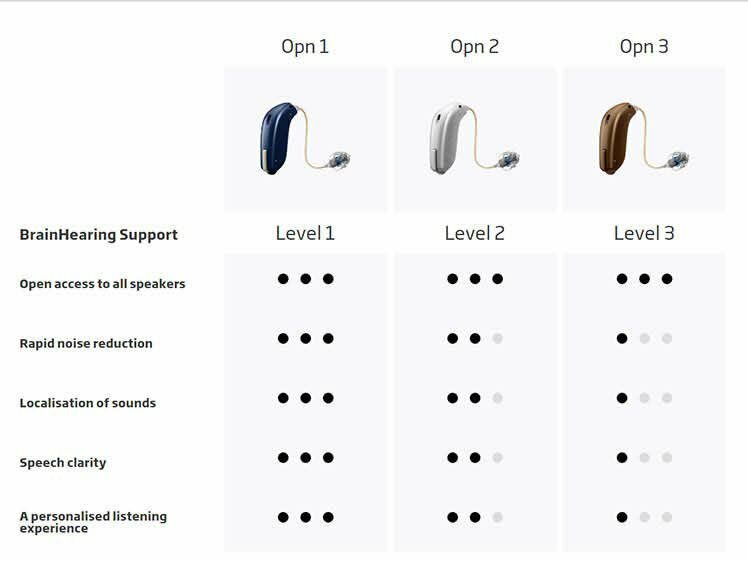 With the introduction of the new levels they have also expanded the fitting range of the Opn devices and they can now fit even profound hearing losses. Oticon Opn is available in a compact, newly designed miniRITE that sits discreetly on the ear. Oticon Opn offers a wealth of new features and functionalities all incorporated in a sleek and modern 312 battery-based design. The Opn is available in a range of colours. Oticon is expected to expand the Oticon range to more device types this year and we will update you when that happens.